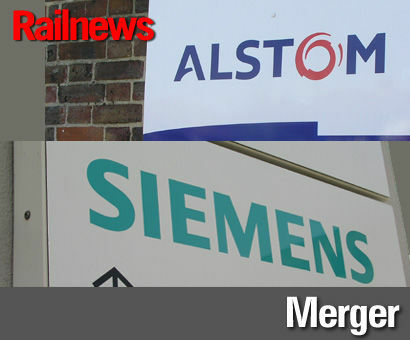 FRENCH train-builder Alstom is to merge its rail business with German-based Siemens Mobility. The new company is intended to be a ‘European champion’, competing more effectively with the Chinese state-owned rolling stock builder CRRC. The two companies have tended to dominate the European rolling stock market, with Alstom having built the French TGVs as well as the first generation of Eurostars and several British domestic fleets, including Pendolinos. However, the French company received a setback when Siemens won the contract for the latest fleet of 320km/h Eurostars.